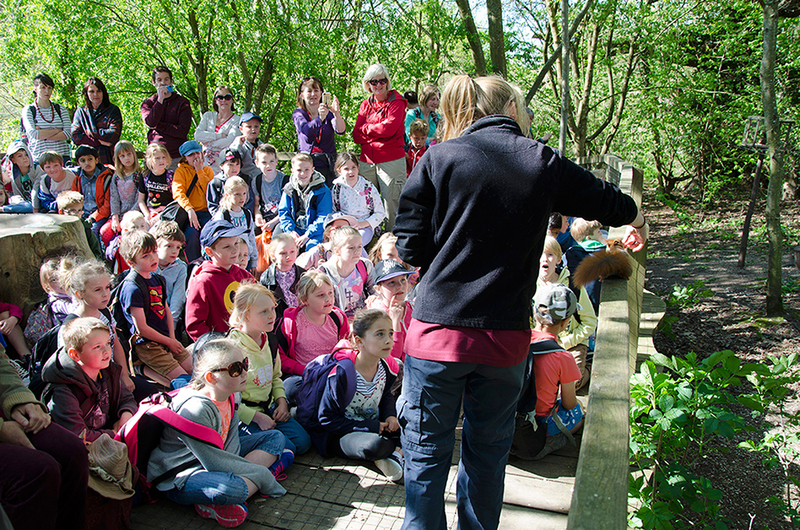 Most schoolchildren in the UK will not have seen a red squirrel. Fewer still will have seen one in the wild. 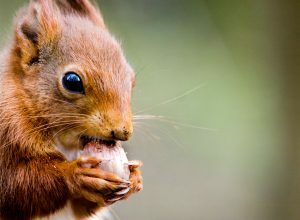 The Red Squirrel Education Pack has been created to raise awareness of the plight of the native British squirrel and of the conservation efforts to help them regenerate. The work is made easy for the teachers as the stunning photocopiable slides are supplemented by a CD of audio material and detailed Teachers’ Notes which provide both a comprehensive method and the answers to the activities as well as suggesting engaging extension tasks. Students are required to work individually, in pairs and in small groups. The Red Squirrel Education Pack aims to develop the students’ confidence in speaking, in listening, in reading, in discussing and in forming and expressing opinions. 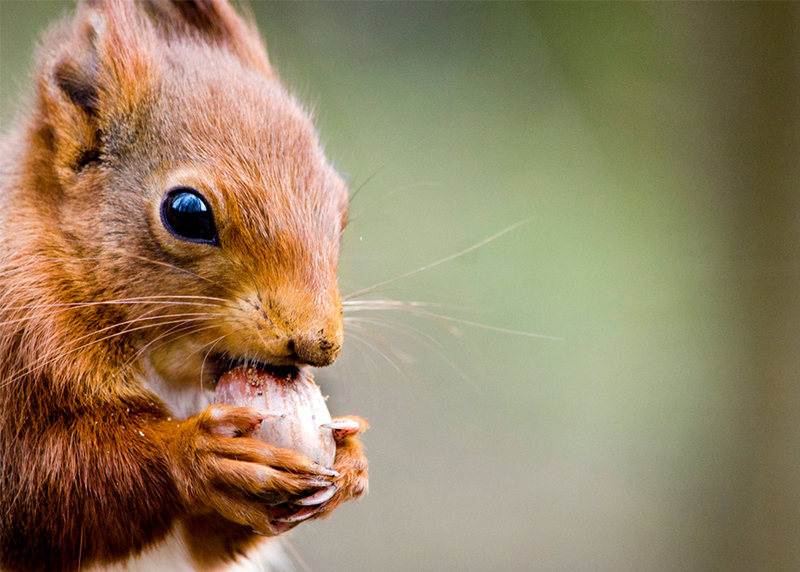 Read the testimonials of these teachers who have used the Red Squirrel Education Pack. 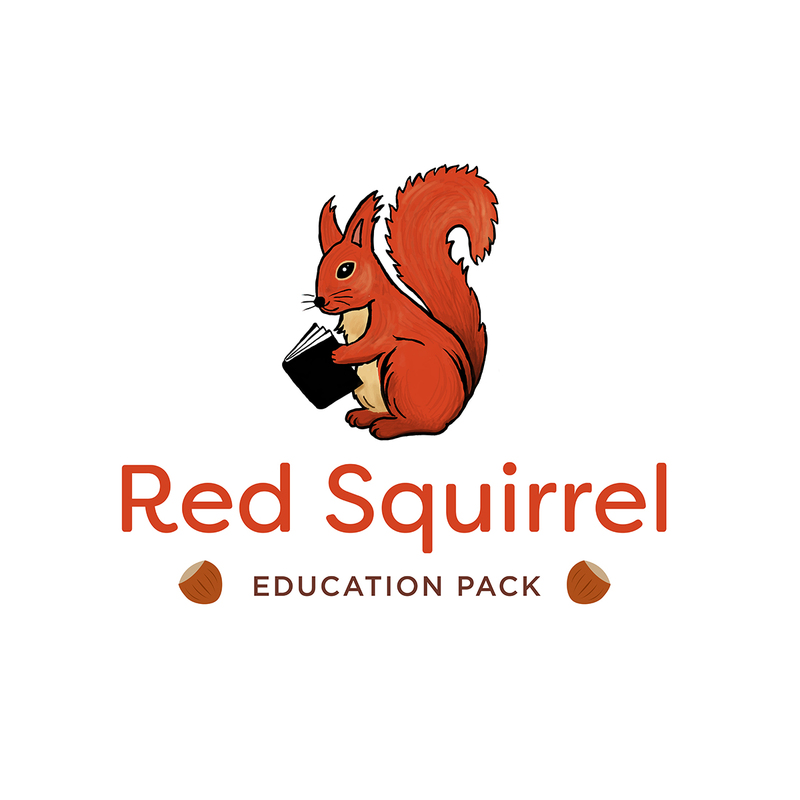 The Red Squirrel Education Pack costs £120 for a single school licence and comes as a CD with the 25 Work Slides, 59 pages of Teachers’ Notes, photocopiable Resource Bank and Audio activities included. 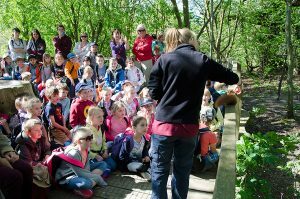 See the Contact Us page to enquire about the pack.